On October 31, 2016, Michelle Shirley was shot and killed by police in Torrance, California. 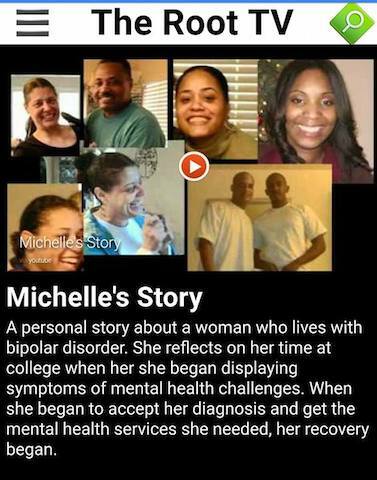 While details of the case are surfacing, it is well known that Michelle was living with bipolar disorder. According to Dr. Justin Feldman, policing of Black lives negatively impacts public health by deepening racial health inequities. Both physical and mental health are threatened when inequitable policing persists and the disproportionately higher rate of Blacks killed by police officers goes unaddressed. No More Martyrs seeks to build a community of support for Black women with mental health concerns. One of the ways we can build community is by increasing awareness of mental health and encouraging adequate access to and utilization of mental health services. Another way we build community is by speaking out against injustices that threaten our mental health. ﻿Disjointed public health policy, minimal mental health awareness training and unchallenged implicit bias allow policing to be one of the primary societal responses to mental illness. Unfortunately, that often leads to deadly results for Black communities. This is why we applaud police departments that commit to ongoing mental health awareness and cultural responsiveness training for their staff and officers. No More Martyrs will continue to follow this story and work in the remembrance of Michelle Shirley and the many Black women who have lost their lives while fighting to maintain their minds.